When it comes to actors and actresses, it can be hard to separate them from the characters they play. When we see a character that is mind-numbingly stupid, it is hard to imagine that the actor behind the character is actually a genius. But you might really be surprised by how intelligent some of the stars behind your favorite dumb characters really are. Rowan Atkinson is known around the world for playing the goofy, silly, and perfectly childish Mr. Bean. In real life, he has a degree in Electrical Engineering from Newcastle University. He also has his MSC from The Queens College, Oxford. He was even made an honorary fellow in 2006. 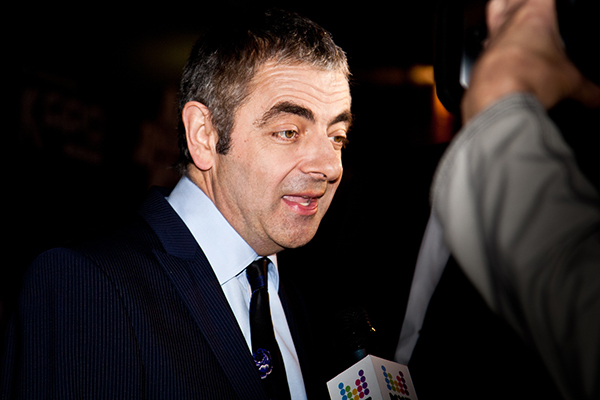 Rowan Atkinson himself said that he found the role childish and even felt that he could no longer keep it going in his older years.